Thank you to our customers from Blue Grass! 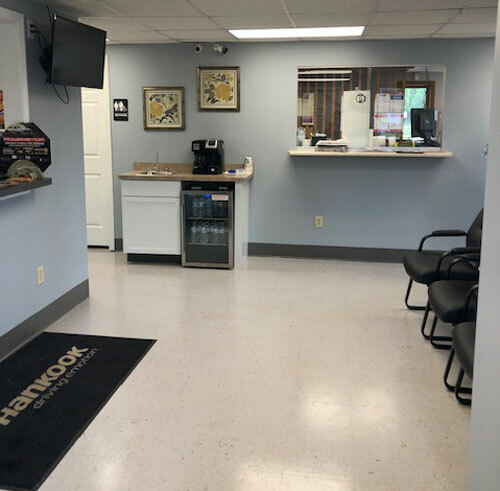 For years, Blue Grass residents have chosen Cars Trucks & Vans for auto repair and auto service. We appreciate the loyalty that we have found from our Blue Grass customers. For new customers, Cars Trucks & Vans is a leading auto repair shop that has a reputation for honest and dependable repair work. Our services include 4x4 Services, Alignment, BG Protection Plan, Brakes, Car & Truck Care, Domestic Cars & Trucks, Electrical Services, Electronic Services, Engine & Transmission, Engine Maintenance, General Services, Heating and Cooling Services, Import Cars & Trucks, Miscellaneous Services, Tires, Towing, Transmission Services and Undercar Services. For questions please give us a call at 563-386-0030. 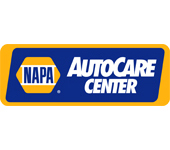 Cars Trucks & Vans located at 3201 Hickory Grove Road is where customers go to find affordable, professional car care!